A federal judge in San Diego gave provisional approval this week to a settlement agreement that gives hundreds of migrant parents and children separated at the U.S.-Mexico border another chance to apply for asylum — but some immigrant advocates say the agreement unfairly excludes hundreds of already-deported families. The settlement comes more than three months after U.S. District Judge Dana Sabraw halted a Trump administration “zero tolerance” policy that led to thousands of children, including infants and toddlers, being forcibly taken from their parents in Border Patrol stations, ostensibly so the parents could be prosecuted in criminal court for illegally entering the United States. Sabraw has been overseeing the reunification of 2,654 children with their families, and all but 358 children have so far been released to a parent or other sponsor. At a San Diego hearing Tuesday, Sabraw congratulated attorneys on the progress toward reunifications. “We appear to be moving closer to wrapping things up,” he said. The agreement reached between the government and the American Civil Liberties Union will resolve three separate lawsuits challenging migrant family separations, and give children and parents who are still in the United States a chance to re-file an asylum claim and provide them legal help to do so. ACLU attorney Lee Gelernt says the agreement protects the asylum rights of at least 1,000 immigrant children and parents by giving them a new interview regarding credible fear in their home countries — the first hurdle in applying for asylum. But advocates say the settlement unfairly excludes 414 parents deported by U.S. Immigration and Customs Enforcement without their children. Immigrant kids who have since returned to their home countries are also ineligible to reapply for asylum. Pinheiro is with the nonprofit legal organization Al Otro Lado, whose attorneys recently fanned out through El Salvador, Guatemala and Honduras to meet with dozens of deported parents whose kids are still in the U.S.
She said all of the parents she met with in Central America had legitimate fears that they would be threatened or killed if they returned to their home countries, but most were not allowed to meet with an asylum officer before they were deported. The countries of Central America’s northern triangle are experiencing widespread gang violence and extortion. Pinheiro said excluding deported parents from reapplying for asylum means that if they want their children to remain in the U.S. to seek asylum, they may never see them again. 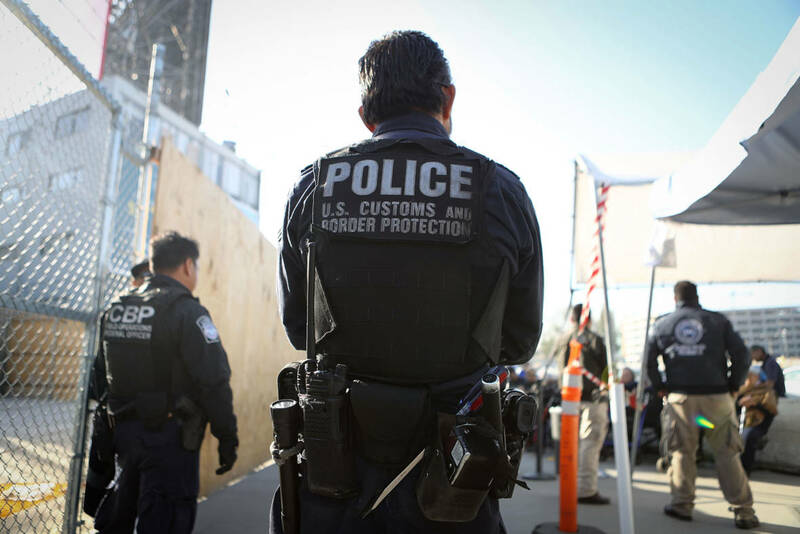 There is a provision in the agreement that enables attorneys to advocate for the return of some deported parents, but only in “rare” and “unusual” cases. “We'll be looking into a number of cases where we believe the parent may have been misled or coerced,” said the ACLU’s Gelernt. Pinheiro said many of the men and women she spoke to in Central America say they were pressured or misled into accepting deportation after their children were taken from them. Immigrant advocates hope to convince Judge Sabraw to give deported parents a chance to return to their children in the U.S. to seek asylum. Any objections to the settlement will be considered at a Nov. 15 hearing in Sabraw’s courtroom. Under the settlement, the right to reapply for asylum is given only to children and parents who have been in the United States since June 26 — the day Sabraw issued a preliminary injunction that stopped the government from separating families. But Pinhiero and other immigrant advocates say they started getting reports of numerous children being taken from parents as early as January 2017, long before the May 5 adoption of the zero tolerance policy. 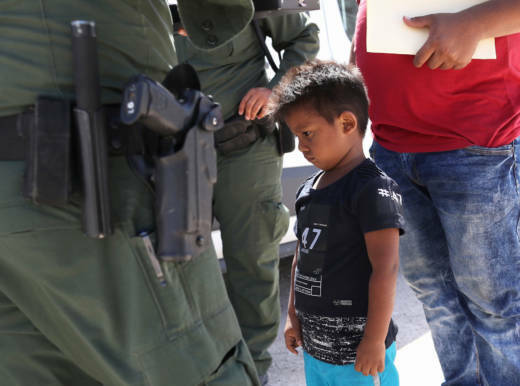 An investigation this summer by NBC found that the government separated 1,768 children from their parents between October 2016 and February 2018.